Are you sure you want to remove The Enduring Vision from your list? 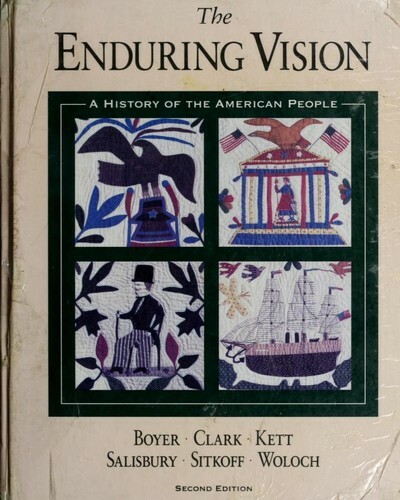 Widely admired for its outstanding scholarship and engaging narrative, The Enduring Vision integrates political, social, and cultural history within a clear chronological framework. 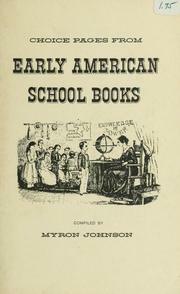 It was the first U.S. history textbook to incorporate sustained attention to cultural history, the West, and the environment. The Fifth Edition maintains these strengths as well as the book's distinctive focus on the enduring vision of the American people, "the determination to live up to the values that give meaning to America." - Back cover. 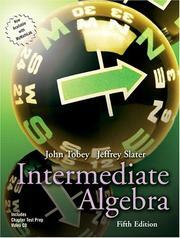 in English - Cengage advantage ed., 7th ed. 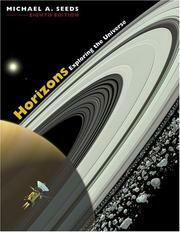 in English - Concise 3rd ed. 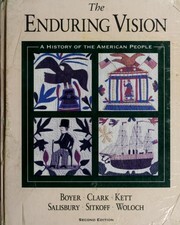 Enduring Vision: History of the American People. March 1, 2013 Edited by Bryan Tyson Edited without comment.